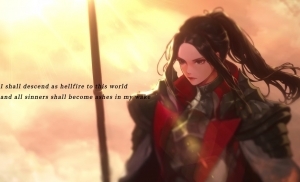 Dungeon Fighter Online shares the backstory of its upcoming class, the female slayer. 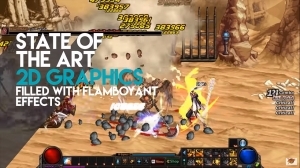 Award-winning, arcade-style side-scrolling beat 'em up action awaits in Dungeon Fighter Online! Featuring over 170 classes for non-stop action! Today we have a playlist of Dungeon Fighter Online content, from Season 3 Act 05, to trailers involving the Female Priest's 2nd Awakening!